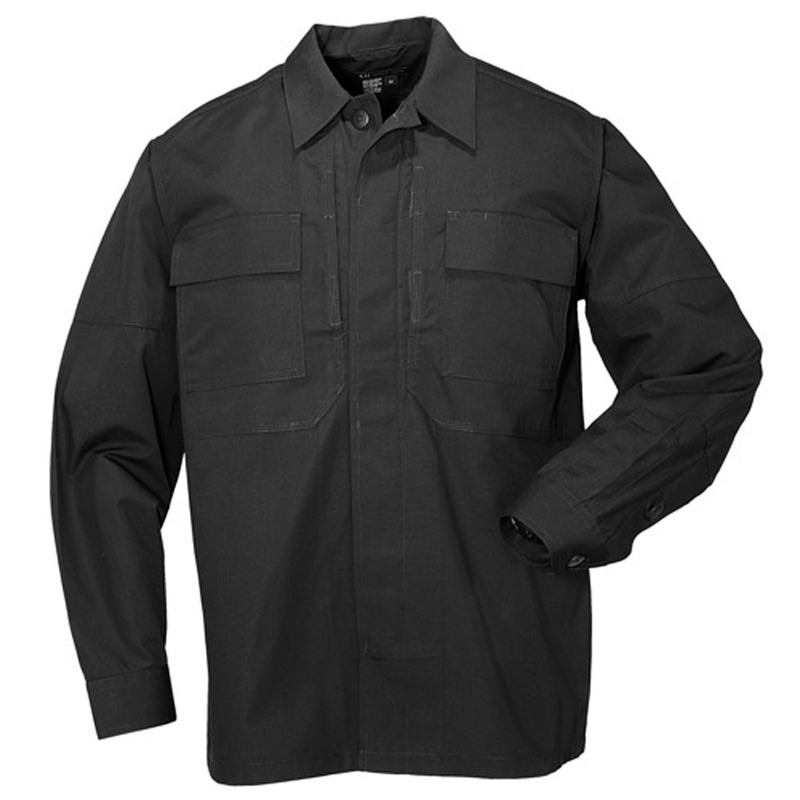 A quick and agile alternative to outdated BDUs, Taclite TDUs are built with stronger and lighter materials for superior performance that won't slow you down. Crafted from 5.11’s world famous Taclite poly/cotton ripstop fabric, the Taclite TDU Shirt combines rugged durability and rip resistance. Teflon® treated to repel stains, soil, and moisture. 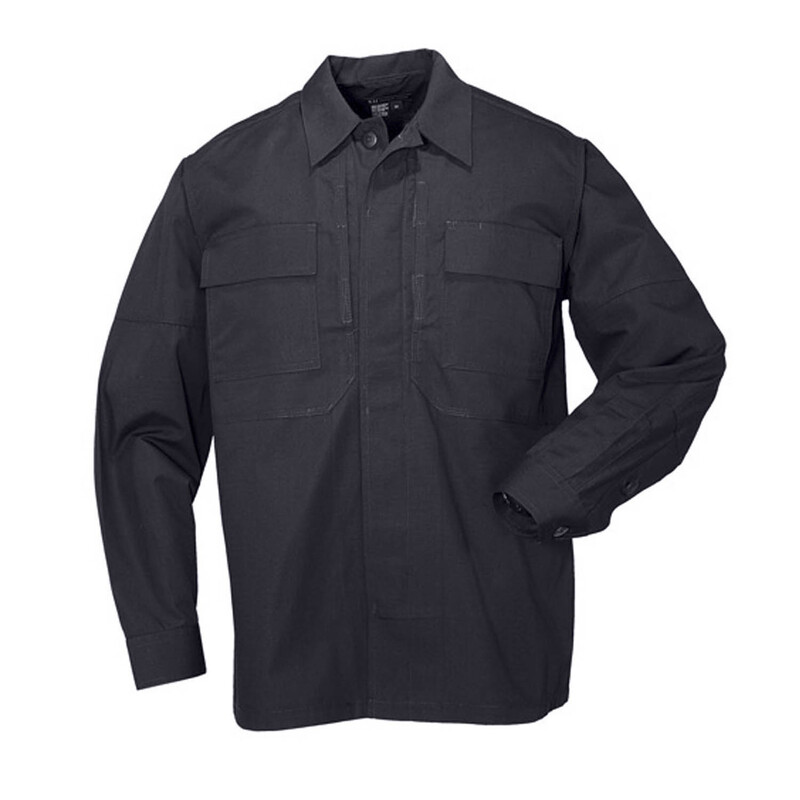 Patented Hidden Document Pockets at the chest offer plenty of covert storage space. Bi-swing shoulders ensure full freedom of movement. Reinforced with 26 individual bartacks at high stress locations to stand up to the most demanding tactical environments.